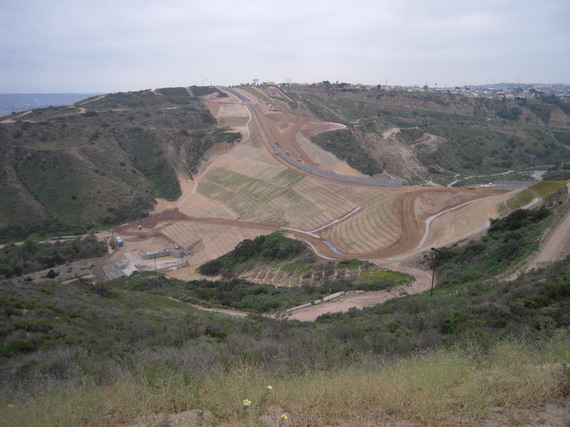 Disagreements persist about how effective the border fortifications have been, but two outcomes are certain: the SBI intervention has massively disrupted community, commerce, and environment along the border zone; and created a bloated 'border industrial complex,' consisting of surveillance infrastructures and enforcement personnel that intervene in the lives of U.S. citizens even though they are intended to target undocumented migrants, smugglers, and terrorists. During the entire SBI decade there has been little or no evidence that the plight of border dwellers is of much concern to federal governments in Washington, D.C. and Mexico City, where the legal authority (and responsibility) for immigration, customs, and national security resides. In the U.S., popular consensus favors comprehensive immigration reform, and Democrats seem ready to support it. Yet Republicans in Congress reject any proposal that fails to prioritize more walls and more boots on the ground. The ensuing political stalemate ensures that major immigration reform in the U.S. is off the table, at least until 2017. Halfway through President Peña Nieto's six-year term, Mexico is again caught up in internal crises and scandals that -- along with a faltering economy -- have taken the sheen off his presidency. Peña Nieto used to complain that border fortifications interrupted the free flow of Mexican exports into the U.S., but frankly, the only time Mexico heeds its northern border is when national economic prosperity is threatened. 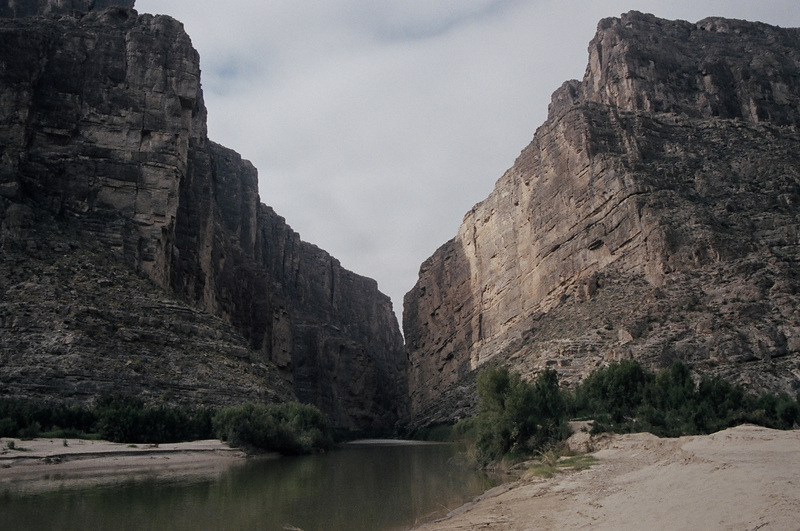 Lost in this haze of binational political inertia are the voices of border residents. What do the citizens of the borderland "third nation" want? Based on conversations on both sides of the line, I've assembled an action program defined by border people themselves. In a nutshell: they want to get their lives back, to manage their own destinies without interference from outsiders, and to act urgently to help themselves. End the occupation. Border communities deeply resent the presence of the "police state" -- the multiplicity of law enforcement agencies that permeate their lives. Undoing the occupation requires scaling back on overreach by the Department of Homeland Security, Customs and Border Patrol, Immigration and Customs Enforcement, the Border Industrial Complex, and local police departments conscripted into immigration enforcement. Disruptive practices at interior checkpoints should be eased; and community access to informal crossings and border meeting places should be re-established. Develop heritage tourism. For years, I have been impressed by the natural beauty and amazing history of the border regions. One way to promote community identity and economic growth is to develop the third nation's heritage industry. For instance, from Tucson south to Nogales and across the border into Mexico, the charms of the fabled Santa Cruz River Valley have been extolled by many, including popular singer Linda Ronstadt and writer Paul Theroux. Heritage and eco-tourism are already popular in the Lower Rio Grande River Valley, Big Bend, and El Paso del Norte region (present-day El Paso and Ciudad Juárez). Many border-adjacent towns have wonderful local museums, including Laredo, Paquimé, Brownsville and Matamoros. Encourage local cultural dynamism. Border culture took off decades ago in Tijuana and spread to other cities, including Mexicali and Ciudad Juárez. Today, the TJ culture scene has become an integral part of the city's post-violence recovery. A transnational community of border artists is changing the ways that residents and outsiders perceive the region. Local architects, city planners, politicians and developers should collaborate to grow creative neighborhoods through innovative zoning and tax concessions, and invite cultural pioneers to reinvent the spaces of the border zone's twin cities. Publicize and promote the third nation. Everyone in the U.S. needs to know the immense importance and achievements of border communities, and their role in national security, economic prosperity, and cultural identity. This task is best undertaken by knowledgeable local activists such as the alliance between Arizona's Border Community Alliance and its Sonora partner Fundación del Empresario Sonorense, by entertainers and artists such as Lalo Alcaraz, and by university-community alliances such as El Colegio de la Frontera in Matamoros. For me, this eight-point manifesto could become the foundation of a "Charter for the Third Nation." Created by citizens on both sides of the border, the Charter would confirm their identity, legitimacy, voice and vision. It could be a giant step toward realizing a shared "post-border" world. Michael Dear is professor in the College of Environmental Design at the University of California, Berkeley. A paperback edition of his book, Why Walls Won't Work: Repairing the US-Mexico Divide has just been published by Oxford University Press.